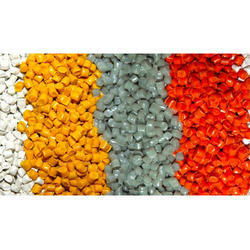 We are actively engaged in manufacturing and wholesaling the superior quality range of PVC, Plastic, Extrusion Granules, and much more. 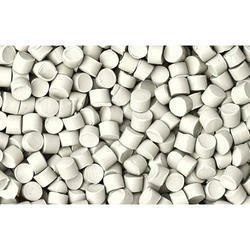 The offered products are processed using optimum quality raw material and sophisticated technology. 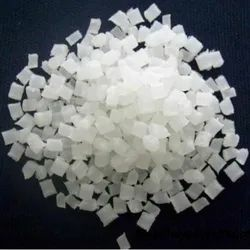 Our offered products are extensively appreciated for their high melting point, durability, recyclable nature and excellent thermal stability. 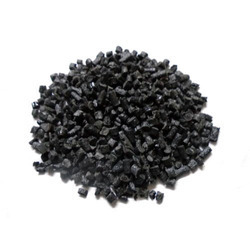 Offering you a complete choice of products which include pvc black granules, extrusion pvc granule, coloured pvc granules, soft pvc granule and rigid pvc granules. 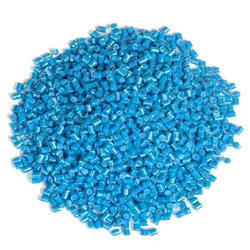 Our product range includes a wide range of colored plastic granules, plastic granule, recycled plastic granule and plastic granule for automobile industry. 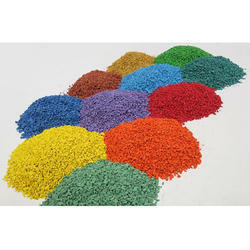 Manufacturer of a wide range of products which include coloured granule and coloured granule for textile industry. 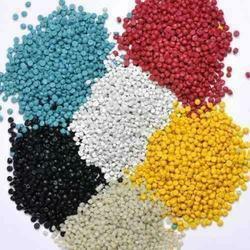 Providing you the best range of novelties granule with effective & timely delivery. 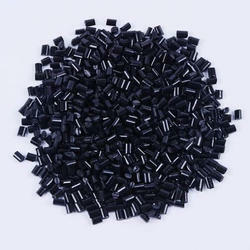 Our range of products include pvc cable scrape. 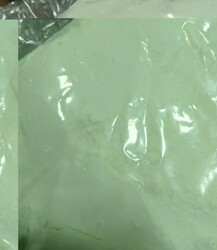 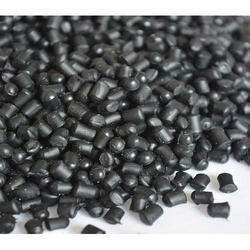 Manufacturer of a wide range of products which include nylon granules.